 What is a Peloric Orchid? I was told I have a peloric orchid? 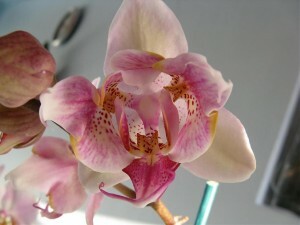 What is a Peloric Orchid/Phalaenopsis?